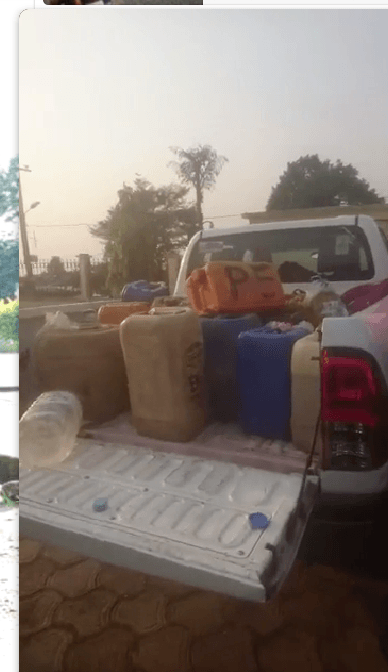 The Buea council under Mayor Ekema Patrick has given Buea municipal taxi drivers 5 litres of petrol each to effectively resume work on today’s ghost town. 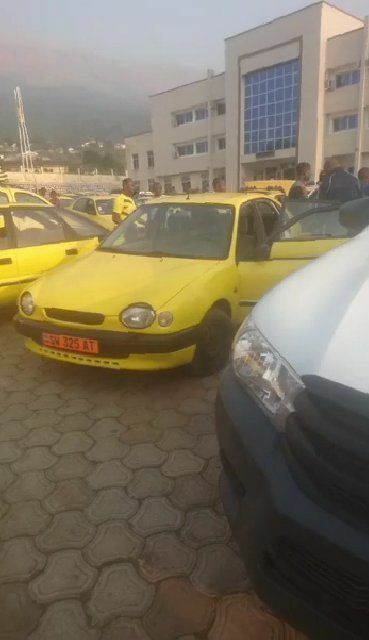 According to reports, military authorities seized over 200 taxis in Buea on Sunday night, January 20, 2019. Upon receiving their taxis, these drivers signed undertakings to work on ghost town days. In a talk with HiTV’s Yannick Fonki, the mayor assured the population of safety while saying the seizure was to ensure that these taxi drivers leave the council to the road in a convoy to combat individual fears. He promised that while they work, his team would ply the streets to make sure shops are equally opened. The move was meant to combat the traditional ghost town system which has been operational in the English regions of Cameroon for over 2 years of the Anglophone crisis. This reporter equally spoke to a municipal driver on phone who expressed frustration with the entire scenario. Despite the petrol offered by the council, this driver who begged to be anonymous expressed concern for his own security. We are yet to see how effective this move would be in bringing the Buea municipality to its normal working day state. This is not the first of Mayor Ekema’s attempt to fight the normal ghost town system. 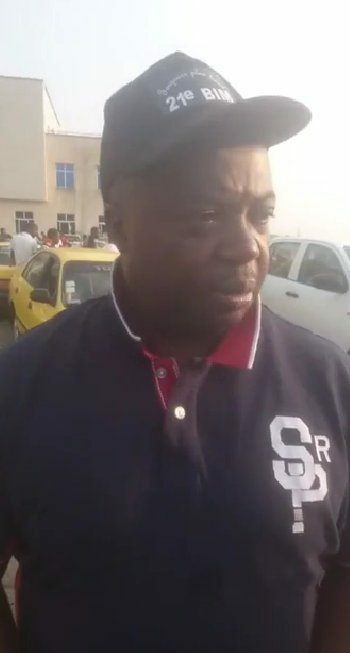 In previous time, the mayor had called meetings with indigenes, giving out instructions, closed down shops and even given his private number to taxi executives to get to him in cases of emergency. As 11 February 2019 approaches, a significant day in Cameroon history, one can hardly predict the unfolding of things. Activists have promised a shutdown in the Anglophone regions from February 9 to 11 to stop any celebrations in the contested areas of English Cameroon. Years into the Anglophone struggle which began in 2016, there is no glimmer of light for dialogue as people in these areas live in constant fear and sounds of daily gunshots. More than 40 thousand have been taken away from homes or become refugees in neighbouring Nigeria, others wounded or affected and hundreds who have lost their lives on both sides of the military and freedom fighters.